If you are looking to bake over the holidays, odds are you would like to find that perfect Gingerbread Recipe. You know, the one that’s not too sweet, not too spicy, and makes you think of all the Christmases of your childhood? The smell of gingerbread baking in the house is a surefire way to get everyone into the Christmas Spirit, so we’ve gathered up a few of the absolute best Gingerbread Recipes for you to try over the holidays. We’re sure you’ll find one that’s perfect for you. We will start off with the domestic queen, Martha Stewart. She’s well known for all her amazing and simple cookie recipes, so making following this traditional Gingerbread Recipe should be easy. This recipe makes 3 dozen medium cookies. We used star cookie cutters for the shapes. 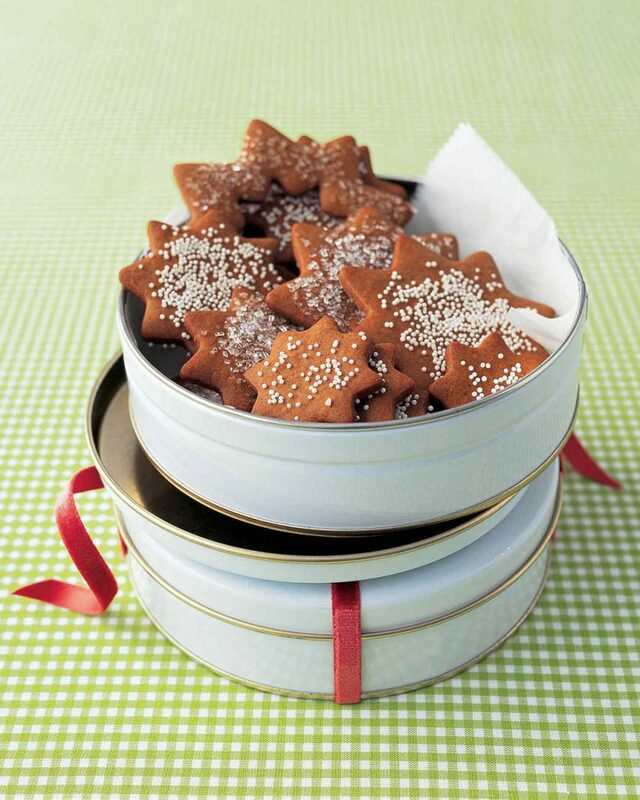 For the neatest edges, dip cutters in flour before cutting out each cookie. While the most traditional gingerbread can harden quite firm (perfect for making houses!) sometimes you want something a bit more chewy. 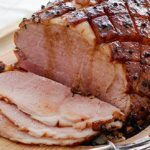 The below recipe from Betty Crocker offers just that! Bake 8 to 10 minutes or just until set and soft in center. Cool 2 minutes; remove from cookie sheets to cooling racks. Store tightly covered up to 1 week. 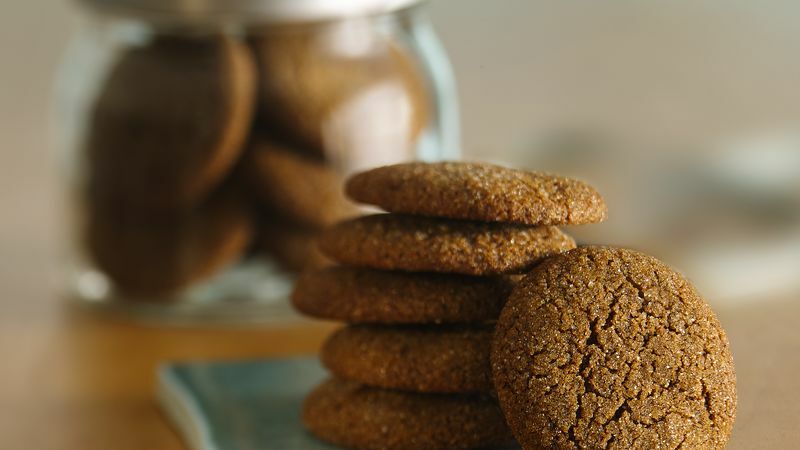 Sometimes there’s nothing better than a crunchy, snappy, Gingersnap. 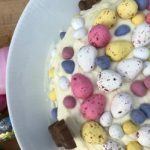 Have a look at the recipe below from Food-Network star, Author of “The Sprinkles Baking Book” and cupcake visionary Candace Nelson. Though she’s founder of Sprinkles, Candace Nelson knows more than just cupcakes and ice cream. The pastry chef shares an exclusive recipe with Montage Magazine for gingersnap cookies, perfect for the holiday season. In a large bowl, whisk together the flour, whole wheat flour, baking soda, ginger, cinnamon, black pepper, cayenne and salt. In the bowl of a stand mixer fitted with the paddle attachment, cream together the butter and brown sugar on medium-high speed until fluffy, for 1-2 minutes. Add the egg yolk and beat until incorporated, 1 minute. Add the molasses and grated ginger and beat until just combined. Reduce heat to medium, add in the dry mixture, and beat until incorporated. Cover the bowl in plastic wrap and refrigerate until firm, 1 hour. Preheat the oven to 300°F. Line two baking sheets with parchment paper and place the raw sugar in a shallow baking dish. Two teaspoons at a time, roll the dough into 1-inch balls, then roll in Raw Sugar to coat. Place on prepared baking sheets at least 2 inches apart. Bake until browed around the edges, but still slightly soft in center, 25 minutes. Cool completely on cookie sheets (cookies will harden as they cool). Next we have my go-to Christmas Recipe fella, Jamie Oliver. He’s got a Gingerbread Recipe that is fun for the whole family. You can use this dough with any cookie cutters you have on hand, and decorate with any icing (even store-bought is fine, we won’t judge). If you don’t have it already, you absolutely must get Jamie Oliver’s Christmas Cookbook. Preheat the oven to 180ºC/gas 4 and line 2 baking sheets with baking paper. In a large bowl combine the flour, bicarbonate of soda and the spices. Melt the butter, sugar and golden syrup in a pan over a low heat and stir until the sugar dissolves, then add it to the dry ingredients. Stir in until it forms a stiff dough, then cut it in half. Transfer the paper from the baking sheets to a work surface and place a portion of the dough on each. Roll out to 5mm thick, then cut out directly on the paper, leaving a 2cm gap between each. Save the cuttings to make more people, or round ginger biscuits. Carefully lift the papers back onto the baking sheets and bake the gingerbread in the oven for about 12 minutes, or until lightly golden. Leave to cool on the sheet for a few minutes – if you want to hang them as decorations, now is the time to pierce a hole through the top of each with a skewer – then move to a wire rack. 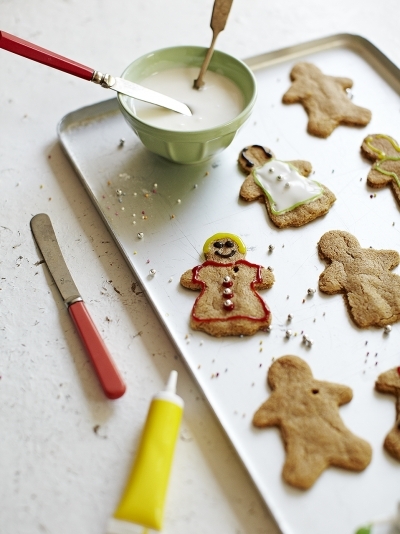 Once cool, ice the gingerbread men and decorate with sprinkles, sweets and edible glitter. Christmas can be a tricky time for people on special diets, or with food intolerances, so I’ve included a fantastic Low-Carb & Gluten Free Gingerbread Recipe option from AllDayIDreamAboutFood. For the cookies, preheat oven to 275F and line two baking sheets with parchment paper. 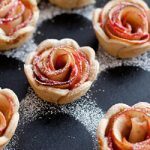 In a large bowl, whisk together almond flour, sweetener, coconut flour, ginger, cinnamon, baking powder, xanthan gum, salt and cloves. Stir in eggs, coconut oil, molasses and vanilla extract until dough comes together. Divide dough in half and turn out first half onto a large piece of parchment paper. Top with another piece of parchment and roll out out about 1/4 inch thick. Use cookie cutters to cut into desired shapes and gently loosen and lift with an offset spatula. Place onto prepared baking sheets. Gather up scraps and reroll until too little is left to roll out. Repeat with second half of dough. Bake 20 minutes or until golden brown and just firm to the touch. Remove and let cool 5 minutes on pan, then transfer to a wire rack to cool completely. For the royal icing, in a medium bowl, whisk together powdered sweetener, meringue powder and arrowroot starch or xanthan gum. Add water and stir until smooth. Add more water 1 teaspoon at a time until desired consistency is achieved. Pipe icing onto cooled cookies and let set 30 minutes or longer. Hopefully you’ve been able to find a Gingerbread Recipe that suits your tastes, from all of the options above. I’m definitely going to try the Chewy cookies this year! 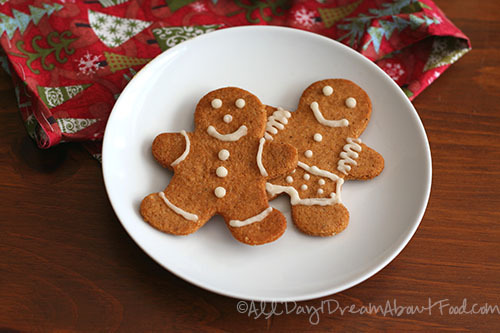 Please feel free to share your own Gingerbread Recipe on our Forum, or in the comments below!